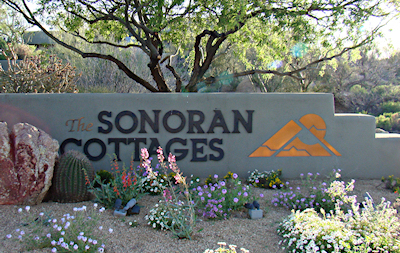 Sonoran Cottages is a quaint village located near the center of the community. Designed for those who seek smaller homes and a more active lifestyle, these charming desert bungalows require less maintenance than most Desert Mountain homes and are situated just steps from the Sonoran Clubhouse. Residents can easily walk to the fantastic amenities featured at the Sonoran Clubhouse, such as a fitness center, spa, tennis facility, café and Youth Activities Center. For those interested in golf, the Renegade Clubhouse and golf course are only minutes away. The Sonoran Cottages are also conveniently located near the front entrance of Desert Mountain, allowing for easier access to local amenities. These simple yet sophisticated patio homes make the perfect vacation properties or even full-time residences for active individuals. Most floor plans in this village feature 2-3 bedrooms and range in size from around 1,800 to 2,500 square feet. 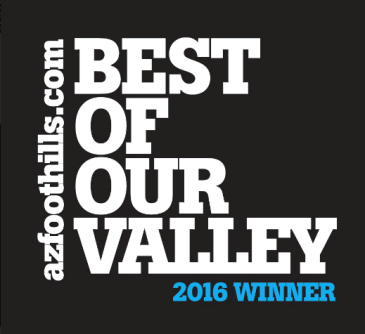 Interested in homes in Sonoran Cottages or any other Desert Mountain villages? Call Carmen Brodeur at (602) 791-0536 for an exclusive showing of homes. Desert Mountain is an elite community nestled in the high Sonoran Desert. With 32 close-knit villages spread across 8,000 acres of dramatic landscape, rolling hills and towering mountains, this premier golf club and residential community provides a unique luxury experience for its residents. Many homes sit on vast, spacious lots that offer both privacy and pristine views. Club members enjoy modern comforts such as swimming pools, spa services and dining while taking in the natural beauty of the surrounding region. 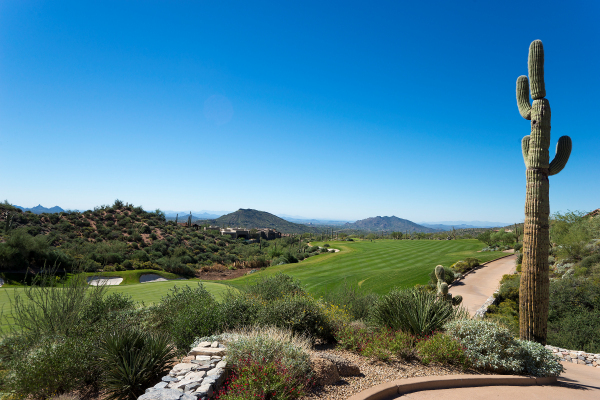 Desert Mountain boasts a total of six clubhouse facilities with six18-hole golf courses. Whether you enjoy golf, fitness or more relaxing pursuits, there is something for you at Desert Mountain. Scottsdale golf homes are some of the most popular properties in Valley. If you are considering purchasing golf real estate in Desert Mountain or another Scottsdale golf community, you’ll want a Realtor with plenty of experience selling homes in the area. 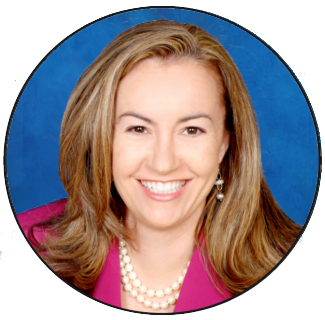 Carmen Brodeur at Trillium Properties specializes in Scottsdale golf properties. She lives and works in Scottsdale and can answer any questions you have regarding communities, local amenities and the market. Search for homes above, or contact Carmen for additional information on Desert Mountain homes. 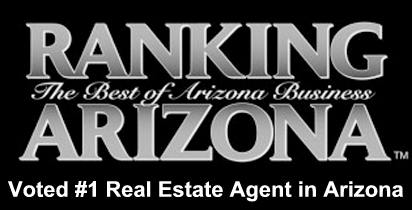 If you are interested in viewing any homes for sale, feel free to call (602) 791-0536. You can also reach Carmen by email at Carmen@TopScottsdaleHomes.com.